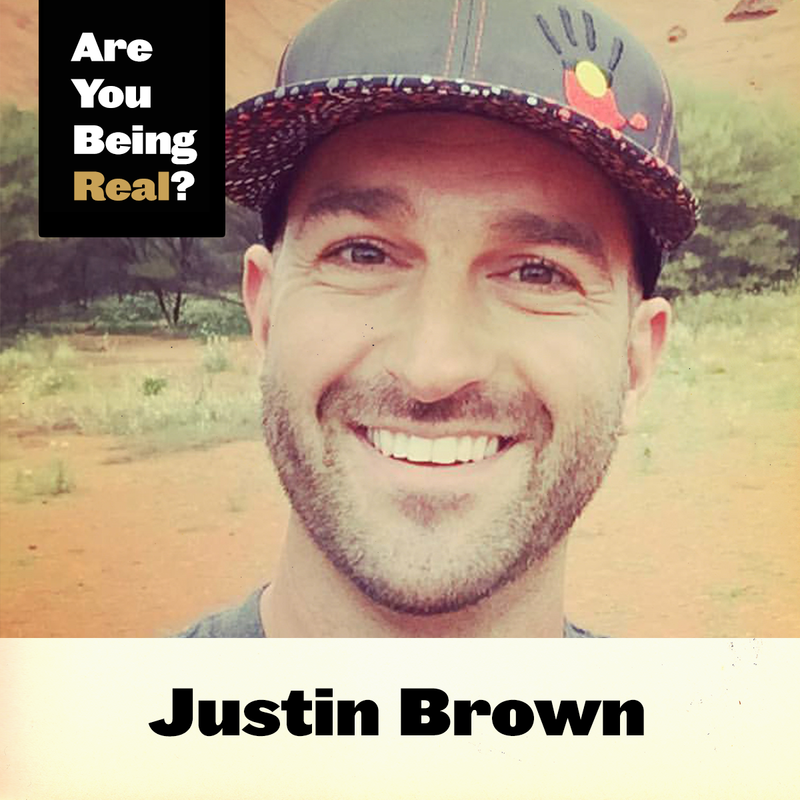 Justin Brown Interview | Are You Being Real? 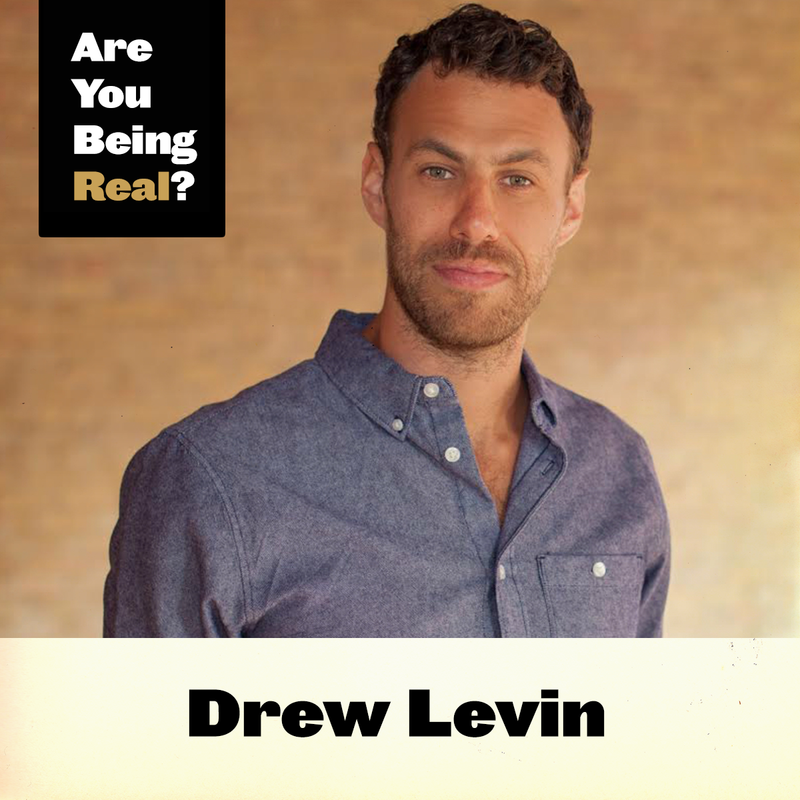 Justin Brown is the cofounder of Ideapod, a social media platform that allows people to share & exchange ideas. 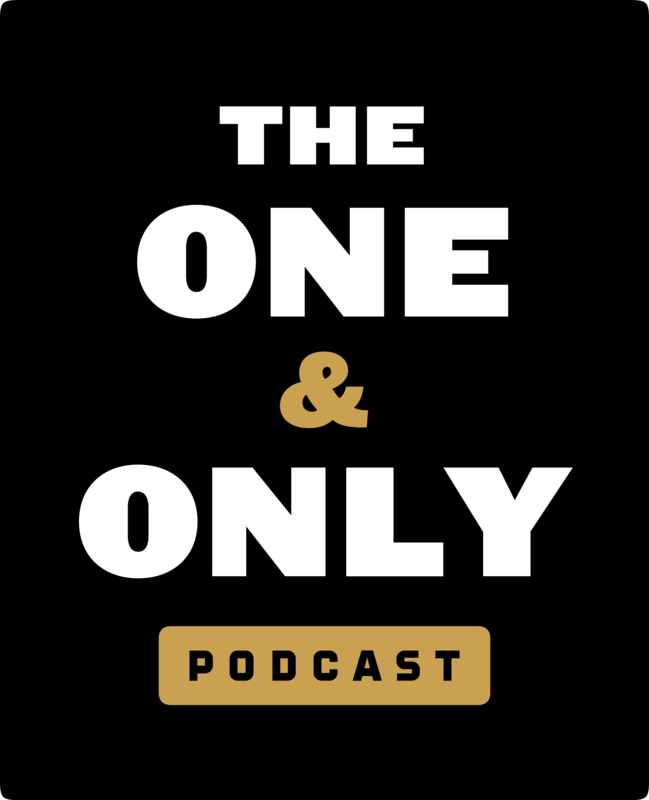 Justin and I discuss the ideation process, the value of pursuing ideas, and how to transform them into reality. Share an idea on Ideapod. "There’s no such thing as a bad idea. There are plenty of ideas that can’t be implemented." "That’s the whole point of us being a collaborative species where our ideas should be expressed. Because other people can run with them." 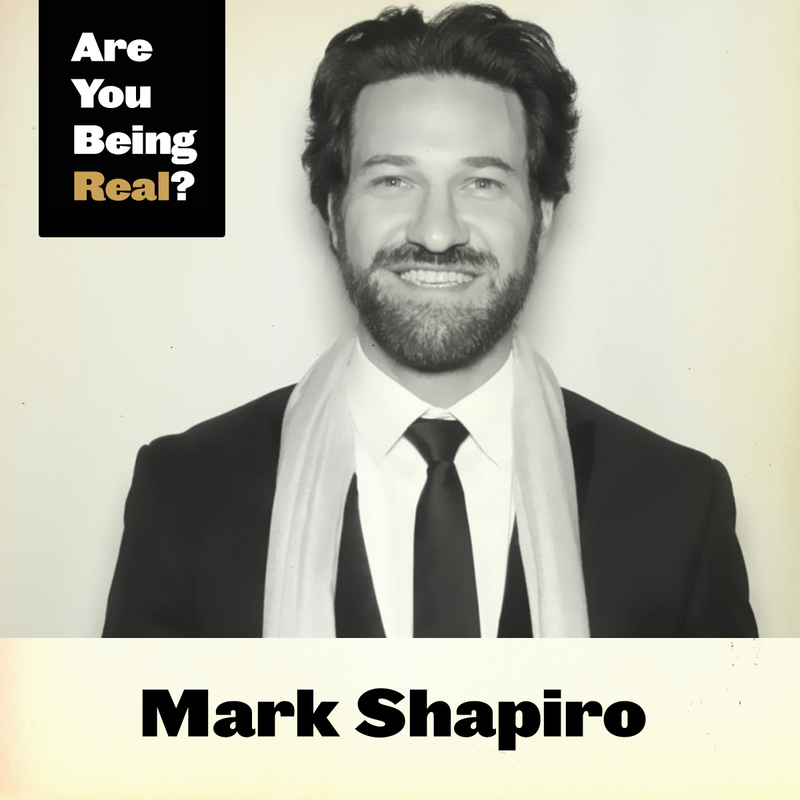 "Living outside the current understanding of what reality is is an important place for humans to be exploring." "It’s all about expressing inspiration and creativity."